Martinez hands off to Abdullah. NEB: A.Abdullah 19-165; T.Martinez 8-16; Q.Enunwa 1-4; I.Cross 2-4. MIN: D.Cobb 31-138; P.Nelson 8-55; D.Jones 4-42; I.Fruechte 2-13; D.Kirkwood 3-12; D.Engel 1-11; M.Leidner 4-2; Team 1-minus 2. MIN: P.Nelson 7-15-0-152; M.Leidner 1-2-0-7. NEB: Q.Enunwa 3-46; K.Bell 3-45; J.Westerkamp 3-7; A.Abdullah 3-6; J.Turner 2-19; A.Moore 1-13; S.Cotton, 1-3. MIN: D.Goodger 3-68; D.Engel 2-40; M.Henry 1-20; M.Williams 1-20; Cobb, David 1-11. Huskers Fall at Minnesota:Nebraska’s 16-game winning streak against Minnesota ended with a 34-23 loss to the Golden Gophers at TCF Bank Stadium. Taylor Martinez played for the first time since the UCLA game in mid-September and led NU to scores on its first two drives. But Minnesota, relying on a strong running game, scored the next 17 points and never trailed after that. Nebraska’s bell-cow receiving tandem repeatedly put catchable balls on the turf. The national sports media has come to expect this from Nebraska. Something about the offense was just missing. There was no tempo or rhythm. If you’re a Nebraska fan, you’re right to expect more from Bo Pelini’s program. The gist [of the book on Nebraska] is this: Make the Huskers uncomfortable. 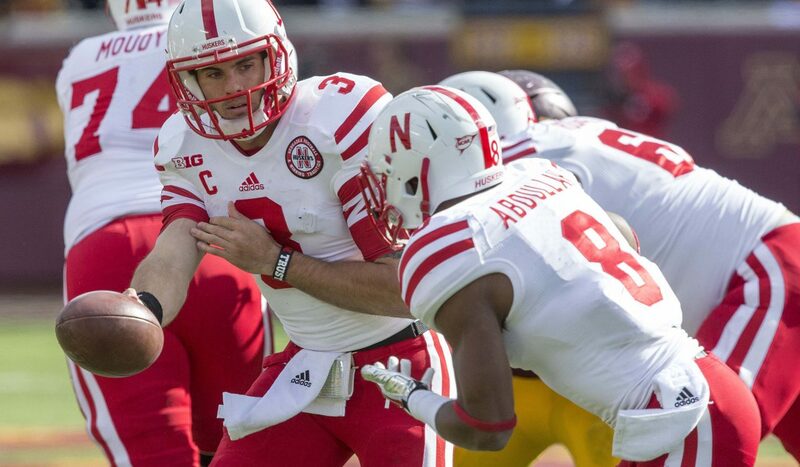 Other than being unable to block, catch, and tackle, Nebraska had a decent game against Minnesota. 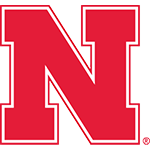 To say that the Cornhuskers are at a crossroads would be a massive under­state­ment. The loss ... was the nadir of the program under Pelini. Shawn Eichorst had better be ready for big decisions. What Minnesota did to the Huskers was Big Ten football at its best. The sound you heard is the clock starting on Pelini’s time in Lincoln.